Bookmarks Printing... 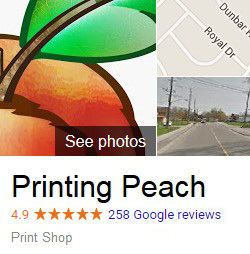 Located in Toronto, Shipping Across Canada! Bookmark printing usually takes 4-5 business days (this is just a general guideline) but rush orders are sometimes available. This does NOT factor in your file preparation time or shipping times all of which can vary dramatically. Please call for a more complete turnaround estimate at 1-888-587-2383 ext 1. A: Yes!! 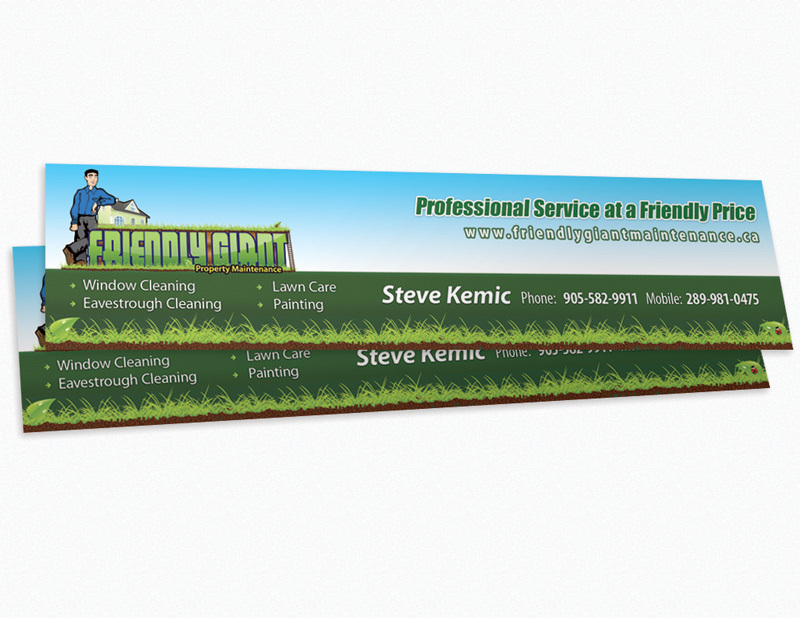 We can design your Bookmark for a flat fee of just $69. Read more. 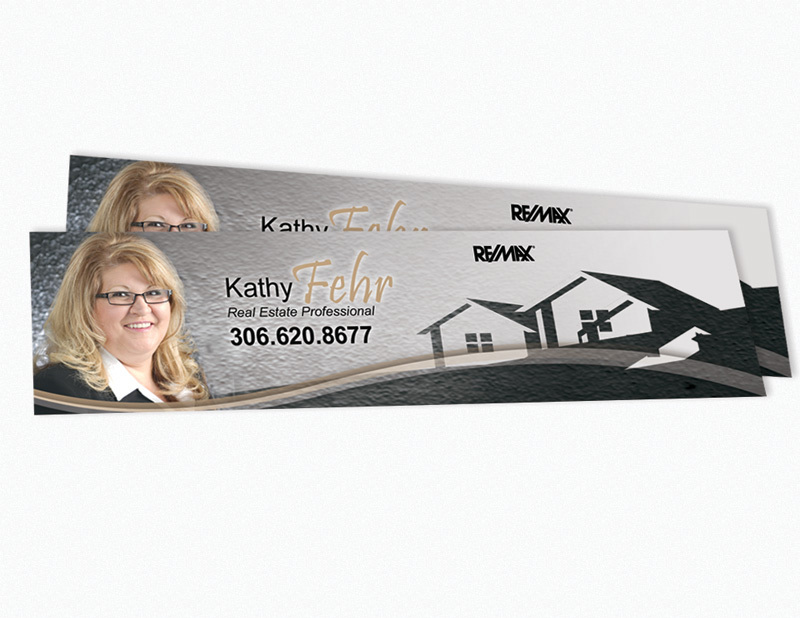 We Can Design Your Bookmark for $69! We can design your Bookmark for a flat fee of just $69! This includes your initial design +4 rounds of revisions for 5 versions total which is more than enough 95% of the time. Additional rounds of revisions will cost $15 each. There is no 'standard' size for bookmarks. If you're wondering what size is best for you, it is probably best to cut out a piece of paper at the sizes available for a physical representation. 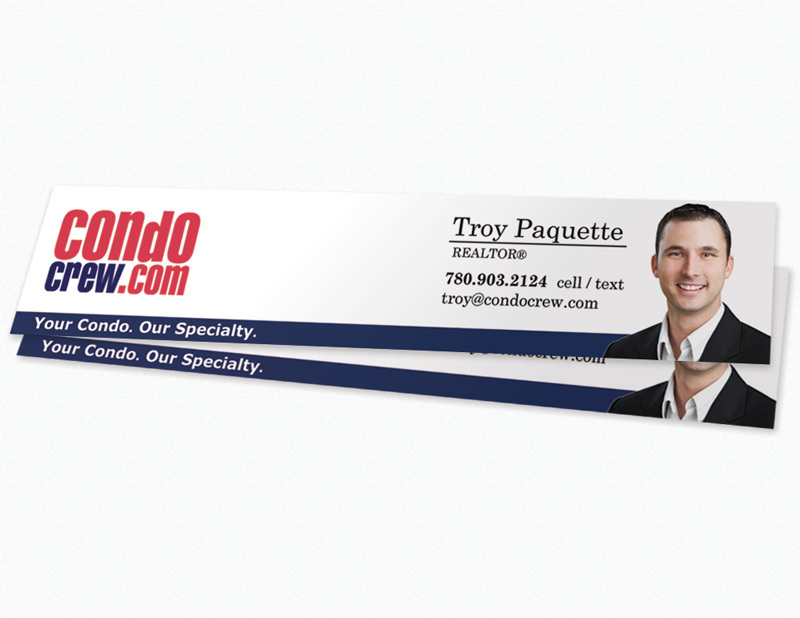 Our bookmarks come in a very good quality gloss finish. Ordering by phone, we can also offer you high gloss or Matte finishes.